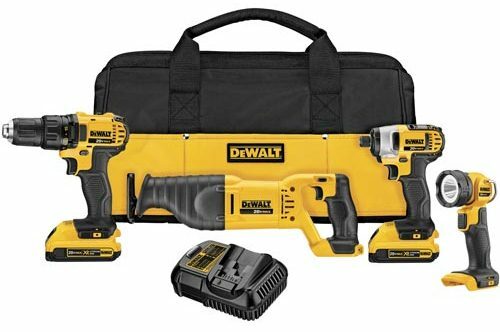 Visit STANLEY booth 414 and be entered to win a DEWALT Lithium Ion 4-Tool Set! Receive an additional entry to win by pre-registering now! Copyright, 2014 STANLEY Convergent Security Solutions, Inc.